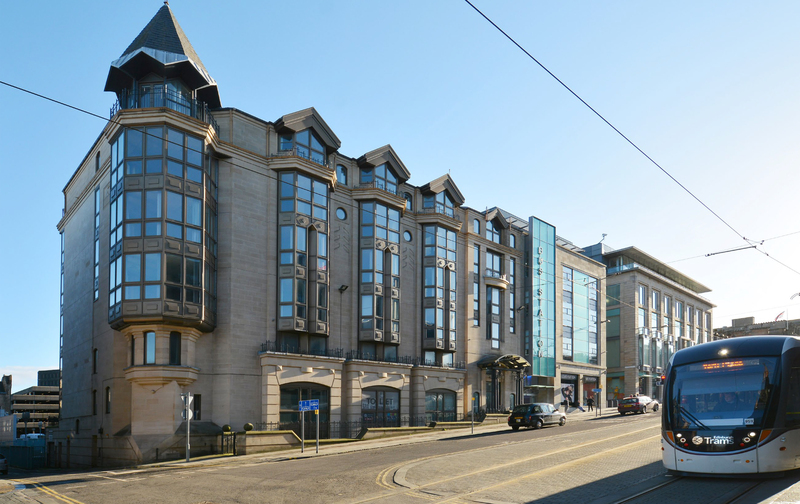 Commercial property developer Knight Property Group have acquired City Centre property Edinburgh House, situated on St. Andrew Square, through an investment deal worth in excess of £12 million. The Aberdeen based property company continues to grow their portfolio outwith the North East of Scotland and have invested over £25 million within Edinburgh over the last 18 months. Edinburgh House comes with 3 years of income with a lease in place with Santander. Upon expiry of the lease, the square will have been transformed as a result of several high profile retail and office redevelopments. It will be an exciting time to take control of the asset. With most recent purchases at 110 George Street and No2 Castle Terrace, partly pre-let whilst under refurbishment and two restaurant investments with long term tenants in place, Knight Property Group continues to rebalance its portfolio with growth outwith its North East home. Knight, established in Aberdeen in 1987, provides a broad range of property investment and development services to clients in a number of industries. The firm is the sister company of Aberdeen’s Chess Group, which either own or has investments in serviced office provider BlueSky Business Space, storage, racking and e-commerce web businesses CSI, IT venture Eskimo Intelligent Solutions and commercial climate control enterprise Aircon Scotland.